The kids are always so thrilled to see the leaves start to change color around our school’s campus. 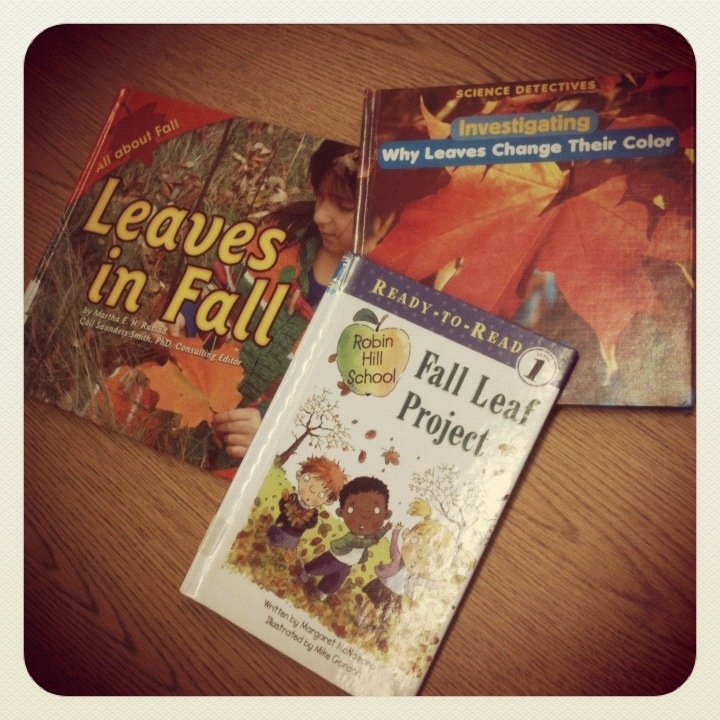 To build off their interest, we read fiction and non-fiction books about leaves changing in the fall. This lesson follows a template that I use quite often – it can be applied to any topic and for any age group. Check out the lesson template by clicking the link below.